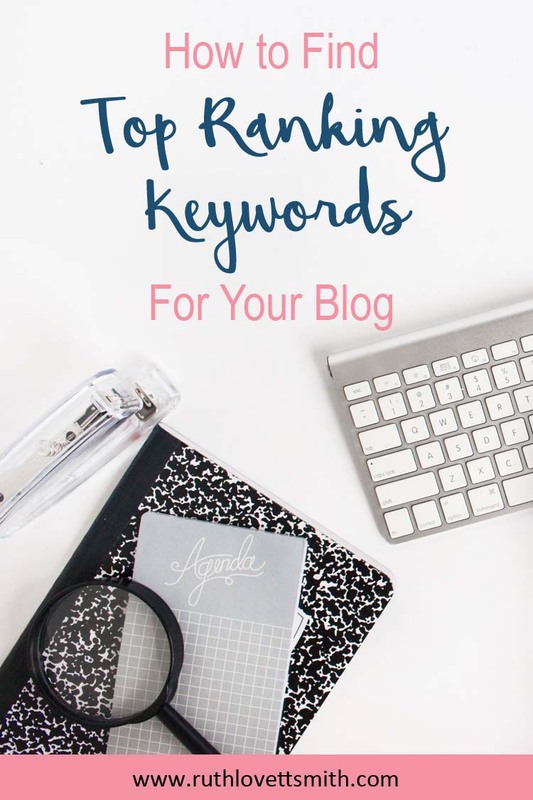 If you want to grow your blog and increase blog traffic, it’s important to focus on top ranking keywords for your blog. Using niche specific keywords in your blog headings and posts will help search engines to rank your posts and site. So how you do find top ranking keywords for your blog? A niche is a specific category. For example, a broad category might be gardening. While organic gardening would be a niche within that category. Organic Gardening is a top ranking keyword that is likely to bring a lot of site traffic. Most of all, it is more specific than gardening, which makes it easier to rank for. Unfortunately, like gardening, it is a keyword with a lot of competition for a new blogger. Furthermore, it is very hard for new bloggers to rank high in search engines for competitive keywords. So the next step is to think about keywords that are even more specific. Try “Organic Vegetable Gardening” for a vegetarian recipes blog. Consider “Organic Fruit Gardening” for a fruit related blog. Think about “Organic Flower Gardening” for a floral boutique. Try to come up with as many specific keywords as you can and type them all out in a document. In addition, if you cover more than one niche on your blog, and many people do, break these keywords down by niche category. The examples above are considered long tail keywords. First of all, a long tail keyword is a keyword with more than one word. Or in short, a phrase. It is much easier for a new blogger to rank high in search engines for long tail keywords. So how do you find these long tail keywords that also have the potential to be top ranking keywords for your blog? A keyword tool is a great way to search for top ranking keywords. There are free ones available that will get you results with a bit of effort. In addition, there are also keyword tools that will get you results quickly, for a fee. I’ll start with a fee based keyword tool: Long Tail Pro. Long Tail Pro is a keyword tool that offers a step-by-step system to discover thousands of profitable, targeted keywords. Furthermore, this tool can help you calculate Keyword Competitiveness for almost any niche. 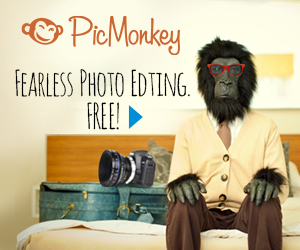 If you would like to try Long Tail Pro for free, they offer a free 7 day trial. Also, if you sign up for an annual plan, you’ll get 39% off. 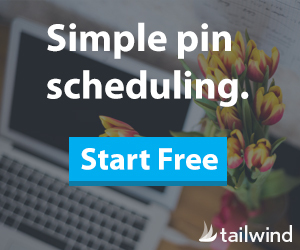 To learn more about Long Tail Pro, or to start your free trial; click on Long Tail Pro. If you are strapped for cash and are willing to put a little bit of hard work and time in; you can be successful at finding top ranking keywords for free. The first step is to start with the list of long tail keywords you made. Go to Google and type in your long tail keyword in the search engine box. Google will start to populate search queries for you. For example, as I start to type Organic Vegetable Gardening I get: Organic Vegetable Gardening Pest Control, Organic Vegetable Gardening Tips, Organic Vegetable Garden Seeds, Organic Vegetable Garden Soil, and so on. Write down any ideas that might be relevant to your niche because these ideas can be the foundation for a future post and head/title. The next step is to actually use Google to search for your long tail keyword. As a result, you’ll see what types of articles and posts come up after the ads. These posts are what Google considers to be top posts for your keyword. First of all you want to see if the keyword is listed in the post title and description. In addition, you want to see who wrote the article. If your long tail keyword is not listed in the first few top ranking headers and descriptions, that’s good news. Write a post with your long tail keyword in your header, description, and article. As a result, you’ll stand a good chance of ranking for that keyword. Now who wrote the post? If the first few top ranking articles are from established sources, you’ll have a harder time ranking for your keyword. However, if the top ranking articles are from medium to small sized blogs; you stand a good chance of landing a top position. Again, just make sure you use your long tail keyword in your header, description, and naturally throughout your post. You can also use free keyword tools to help you determine if your long tail keywords are suitable. You’ll need a gmail address, and possibly an AdSense account to sign up. Both of which are free. 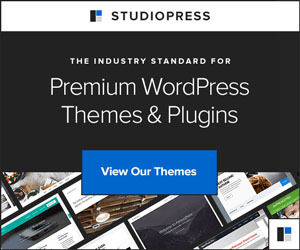 Click on the Start Using Keyword Planner button. Type in your long tail keyword and click on get started. A keyword plan will pop up listing keyword ideas, average monthly searches for that keyword, and the competition level of that keyword. Keep in mind that the competition rating is based on who is placing an ad for that keyword. That being said, if the competition is high; it’s likely that your keyword will difficult to rank for. What you want to look for is a relevant long tail keyword that has low competition AND low monthly searches. Why low monthly searches? The big guys aren’t going to spend ad money on low monthly searches. Therefore you stand a good chance at ranking high for a keyword that gets 1,000 searches per month vs. 10,000 searches a month. Furthermore, if you write numerous posts with keywords that get 1,000 monthly searches you are bound to get a lot of traffic. Brainstorm a list of niche long tail keywords. 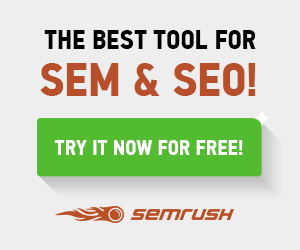 Use a keyword tool (free or paid for) to search your long tail keywords. Search those long tail keywords in Google to see what the top ranked posts are. Put your long tail keyword in your post header/title. Put your long tail keyword in your post description. Add your long tail keyword throughout your post naturally. I hope you found this post helpful. If so, please share it with your friends using the social media sharing buttons below. Have suggestions for finding top ranking keywords? Share them in the comments section below or in our Happy Creating Facebook Group.